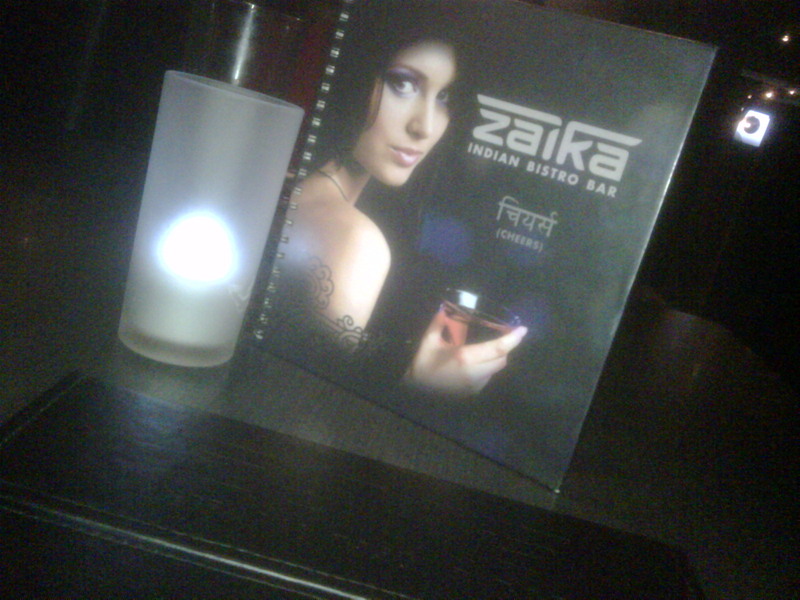 Zaika Indian Bistro Bar is an Indian restaurant that I have not heard anyone speak bad of. 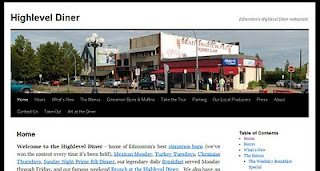 A few non Celiac family and friends have been to this restaurant several and have loved the food. 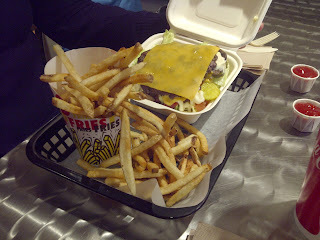 Knowing that Indian food is typically gluten free friendly at restaurants, we wanted to try this one out for ourselves. The restaurant is decked out similar to a martini bar, dark interior, large lounge seating, dimmed lights, lit up artwork etc. Very snazzy if you ask me! The buffet area is a big walk around circle for the heated dishes, and a cold bar against the wall for the salads and deserts. As always, eating at a buffet is a personal choice for someone with Celiac Disease, because it could be a nightmare with cross contamination. It was somewhat easing that the restaurant staff kept the buffet area very clean, and was constantly wiping down the dishes and serving areas. So as usual there was no gluten free menu, but the waitress was able to do a walk around the buffet area with Amanda to point out what was 'safe' and what was 'not safe'. There was a good selection of paneer, butter chicken, mango chicken and masla to choose from. 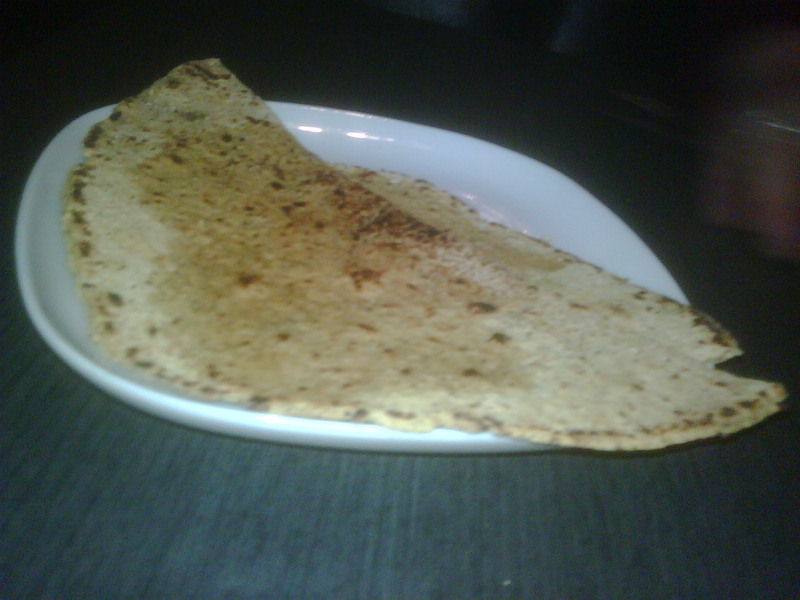 Unfortunately the fish pakora, which is typically made of chickpea flour, was made with wheat flour. However that may change soon, because the waitress brought out gluten free roti made from chickpea flour. She stated that they started preparing it because they have been getting so many requests. Which just proves that asking the questions shows the demand to the restaurant owners, which encourages the restaurants to meet the gluten free needs! The food was very tasty, but a bit too spicy for our liking. It was much spicier than New Asian Village, which we usually go too. The buffet was also really cheap! It was $17. After a gluten free "scare" of being told that something has gluten in it, when we thought it did not, I went on a search to see if I could find a list of gluten free products from No Name. No Name is the discount brand for Loblaw's and can be found at Superstore locations around Edmonton. 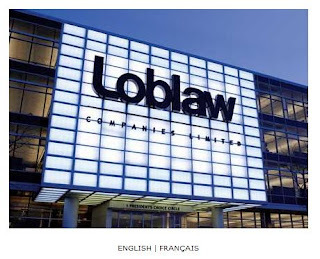 Unfortunately I could not find much on the web about this discount brand, but because I knew it was a Loblaw's brand, I went to the Loblaw's website and found some customer service information. During my conversation, I was put to rest after finding the answer to my question "Is your garlic powder gluten free?". The answer from the operator was: "Yes it is gluten free and is made in a gluten free facility". I then asked about their onion powder, and they said "Yes, but we are unable to confirm if it is made in a gluten free facility"
"Unfortunately at this time I do not have a list I can provide to you, we do have a lot of information we could provide based on UPC codes for our products. If you have a few product s you would like to know, please forward them to me and I will let you know if they are Gluten free or you can call 1-888-495-5111 and one of our representatives can assist you." So basically, if you want to know what is gluten free from the No Name brand, just pick up the phone and ask them to look up the product you are looking to purchase. They will have some sort of answer for you. Also, it would be great to request for this information to be available online. The more people that ask, the better chance they will put this information online for everyone to see. 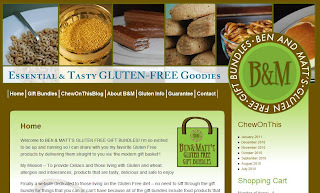 We find this nice Canadian website for gluten free gift baskets. Ben and Matts Gluten Free Gift Bundles is based out of Calgary and will serve Edmonton and the rest of Canada. Look for gluten free valentines day gift baskets, gluten free birthday gift baskets, gluten free anniversary gift baskets or more from these guys. Don't see what you are looking for? Just give them an email for that custom gift basket that suits your needs! To find out about their latest deals and specials, follow them on Twitter and Facebook. 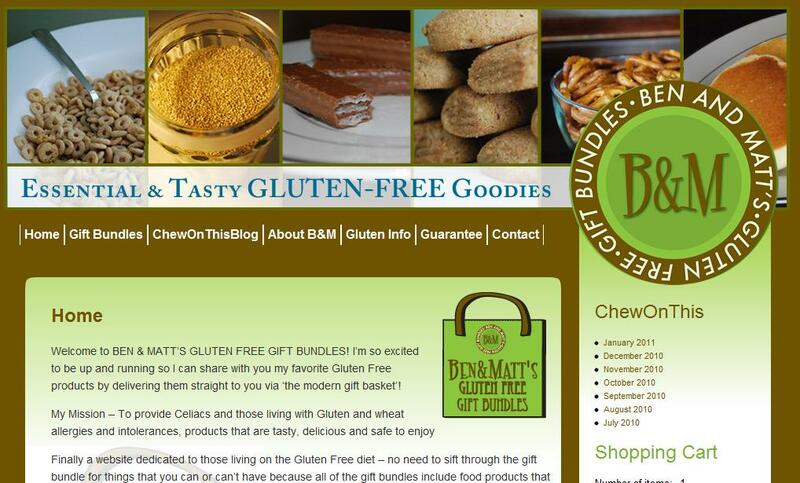 You can also follow their gluten free blog for some great gift ideas. Interesting alternative gluten free meats from Greens Eggs and Ham? In February I got an email from a company just outside of Edmonton that I have never heard of. They are called Greens Eggs and Ham food Artisans. Funny enough, they don't sell ham, but as I quicly learned from Mary Ellen Grueneberg of Greens Eggs and Ham, ham means to cure and or smoke. Who would of thought, I thought ham was just a part of a pig! But infact Greens is beef free and, pork free! On top of that they are lactose free and gluten free. They sell, sausage, chicken, duck, guinea fowl, turkey, vegetables amongst other things. The bonus is that they are local, and located around Leduc. Sausages are made with Duck (the alkaline protein) and turkey, made with 80 % breast meat and 20% leg meat, no skin, no fat, no fillers. You can find their product at places like CareIt Urban Deli (Crestwood) and the Downtown Marketing during the summer time. Restaurants like Culina Millcreek, and Madison's at the Union Bank Inn have even used their product at their restaurants. Click here for a list of where you can find their product. 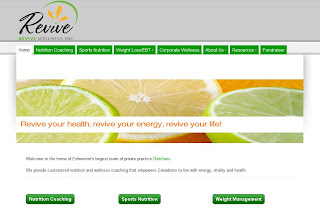 You can also buy their products online at http://www.greenseggsandham.ca/.